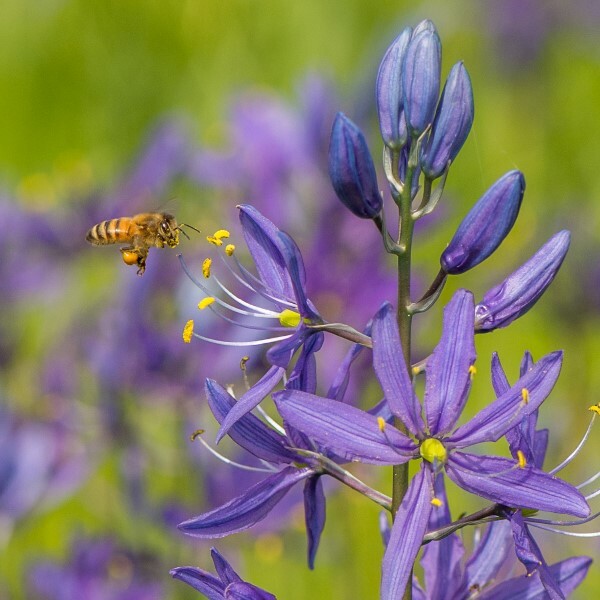 A wide variety of local, native plant species ideal for the Willamette Valley are readily available for a great price from the following soil and water conservation districts. Additionally, you can read up on Native Plants for Willamette Valley Yards and Tips for Naturescaping at the links below. Yamhill SWCD – Order are being accepted now online – the deadline for orders is January 30, 2015. Pick up dates are February 5-7, 2015 at 2200 SW 2nd St. McMinnville, OR. East Multnomah SWCD – Online pre-orders begin Wednesday, January 21, 2015 and the order deadline in February 4, 2015. Pick up date is Saturday, February 21, 2014 at 5211 N. Williams Avenue, Portland, OR. Marion SWCD – Come and pick out your plants Friday and Saturday, March 13 and 14, 2015, at Bauman Farms, located at 12989 Howell Prairie Road, Gervais, OR. No pre-orders are available for this sale. Information guide of native plants for the Willamette Valley. Photograph of butterfly and yarrow courtesy of U.S. Fish and Wildlife Service.